General Secretary of the Communist Party of Vietnam Central Committee and President Nguyen Phu Trong has sent a congratulatory message to Sultan Abdullah Sultan Ahmad Shah, who was sworn in as the 16th King of Malaysia on January 31. Sultan Abdullah, the Sultan of Pahang, was elected king by the Conference of Rulers on January 24. 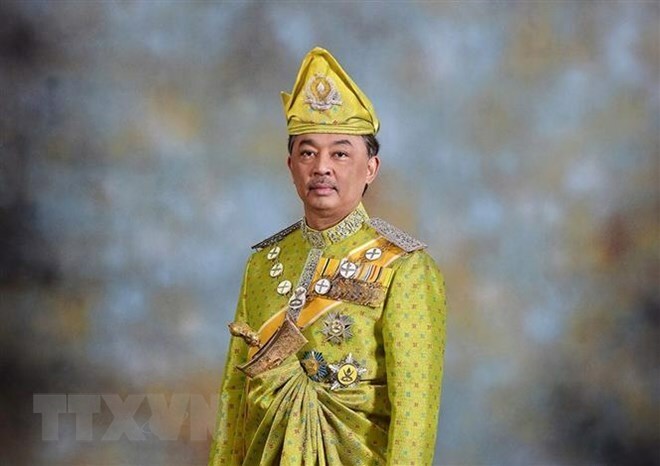 He replaced Sultan Muhammad V, who resigned on January 6 after over two years on the throne. 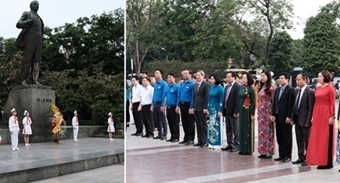 Vietnam and Malaysia established diplomatic relations in 1973 and lifted their ties to strategic partnership in 2015.